Ensure professional-looking documents with these inkjet or laser printers. So you can easily scan documents on a business trip, some of these scanners are mobile. 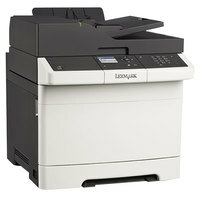 And, several of these copiers and fax machines are Energy Star qualified, which can save you money on your electric bill. 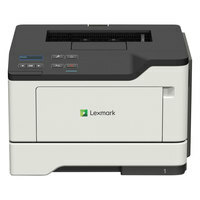 Also make sure to check out other great items from Brother, Canon, Epson and Lexmark. Whether you own a large or small business, this selection of printers, scanners, and fax machines can help you increase communication with other offices or your clients. Since these products are versatile in functionality, you can customize your office to be more efficient. Additionally, some of the items in this selection are combination printers, scanners, copiers, and fax machines, so you can optimize your space. For related products, check out our copy and printer paper, money handling and bookkeeping products, and office furniture. If you're wondering where to buy lexmark printers, scanners, and fax machines, we have a large selection of lexmark printers, scanners, and fax machines for sale at the lowest prices.